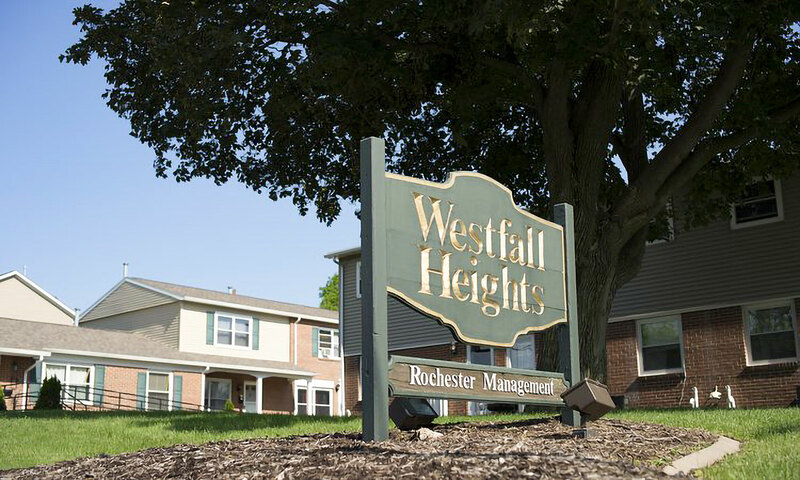 Westfall Heights | Rochester Management Inc. 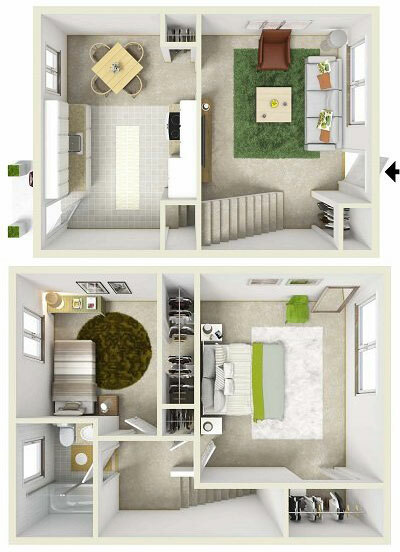 The lifestyle you deserve in the location you love! 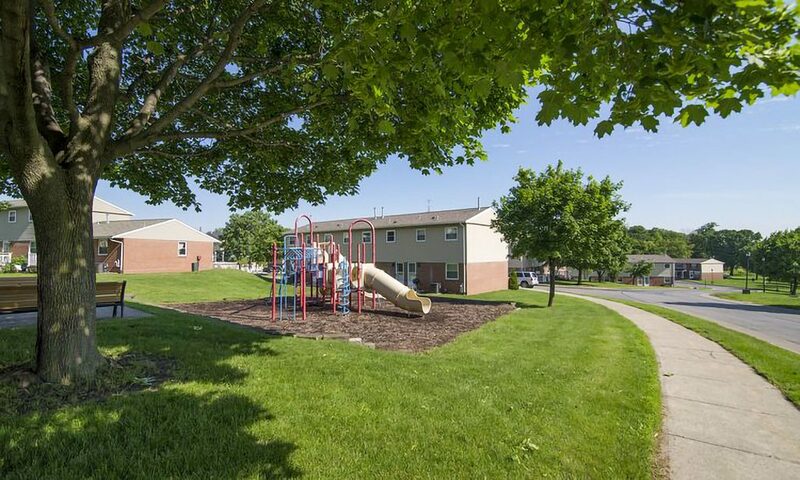 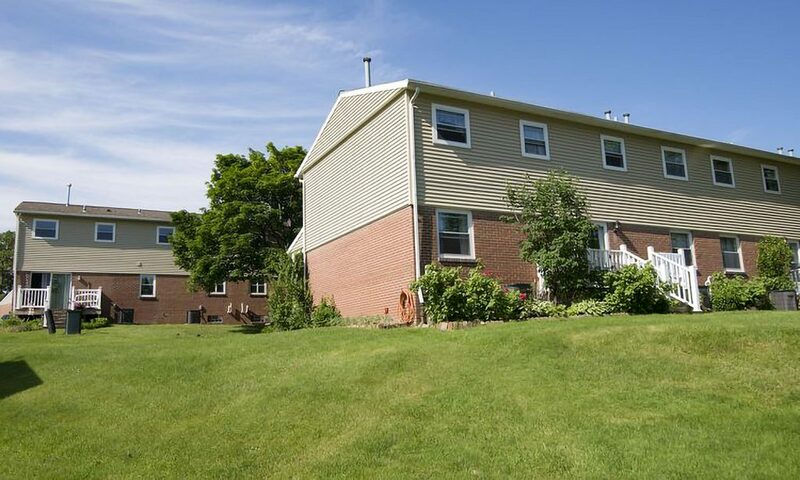 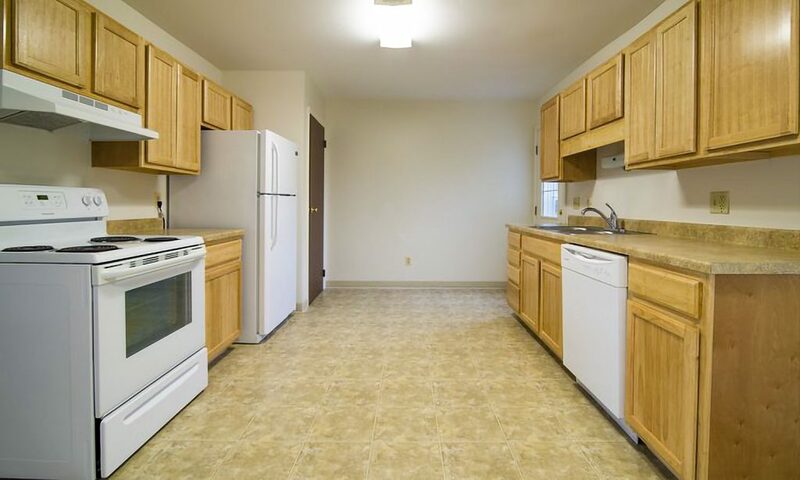 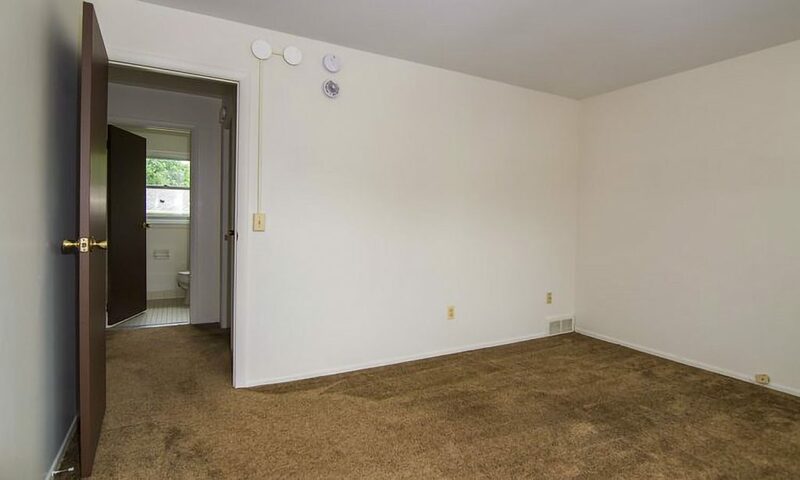 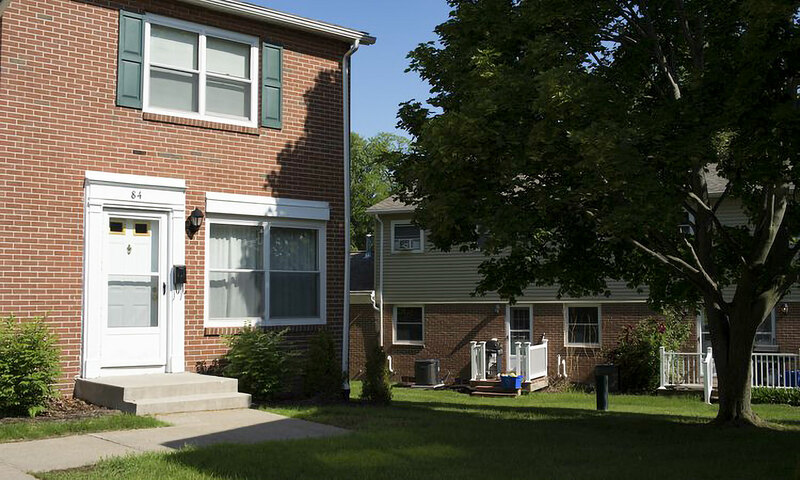 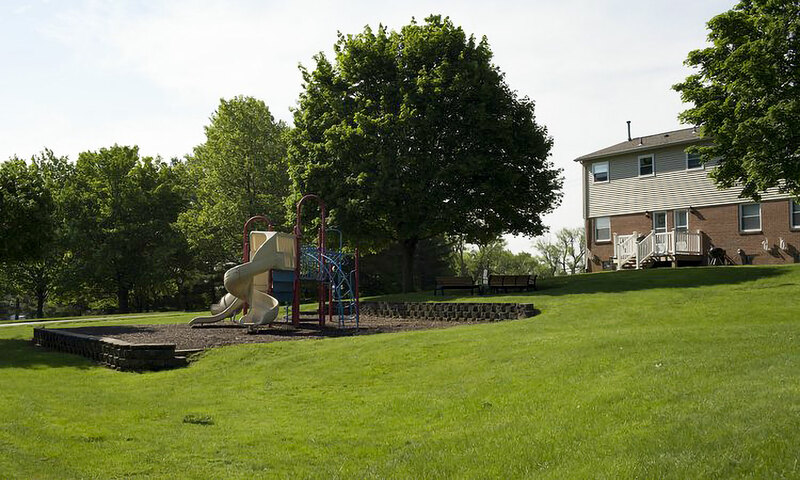 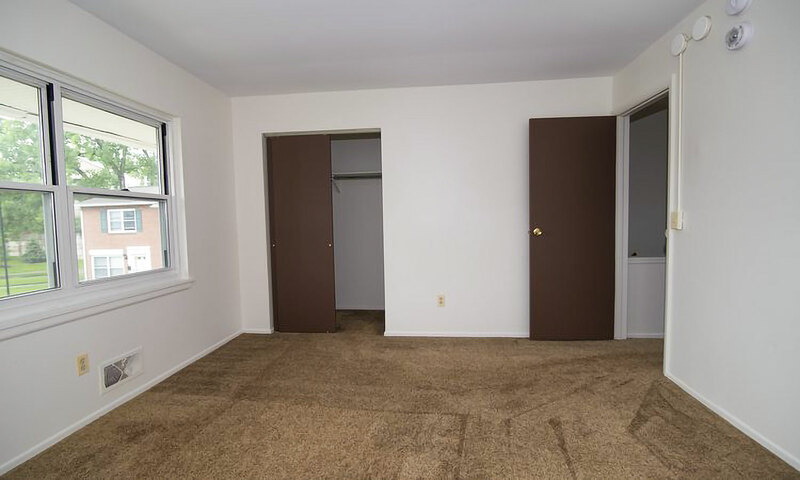 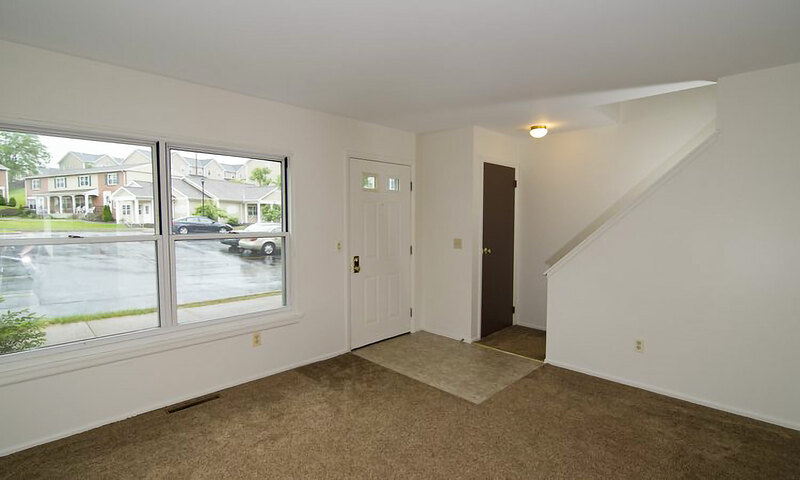 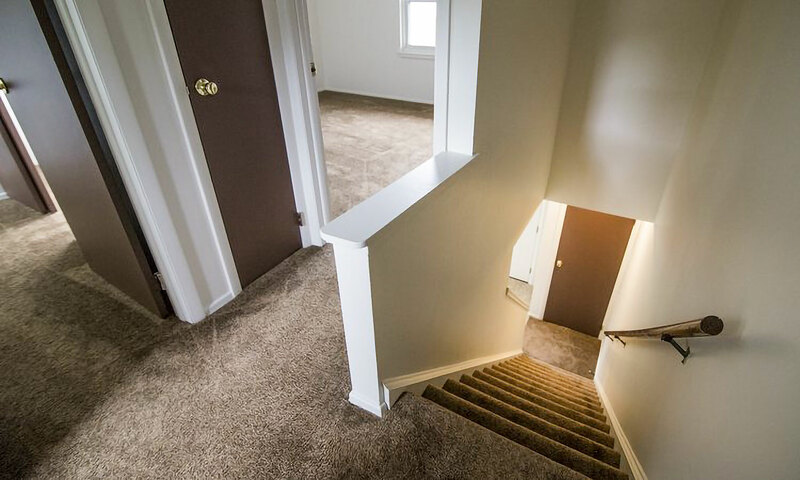 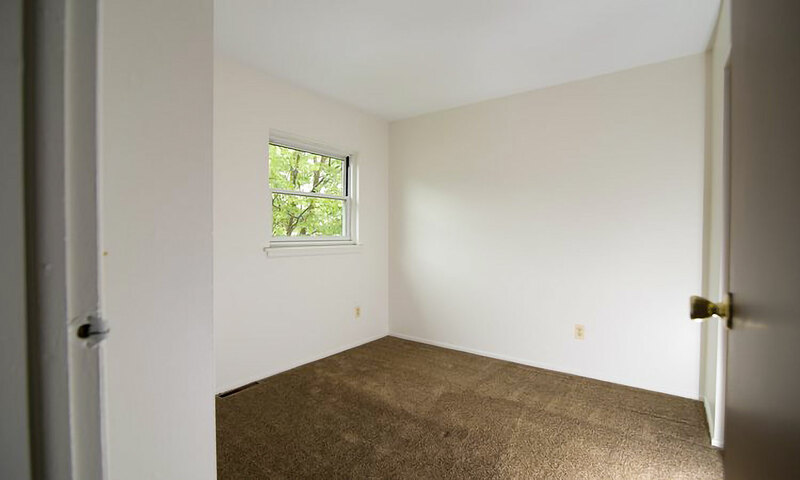 Westfall Heights offers two bedroom warm and spacious townhomes with a fully equipped eat in kitchen, large closets, full basement with washer/dryer hook up and a deck for outdoor enjoyment. 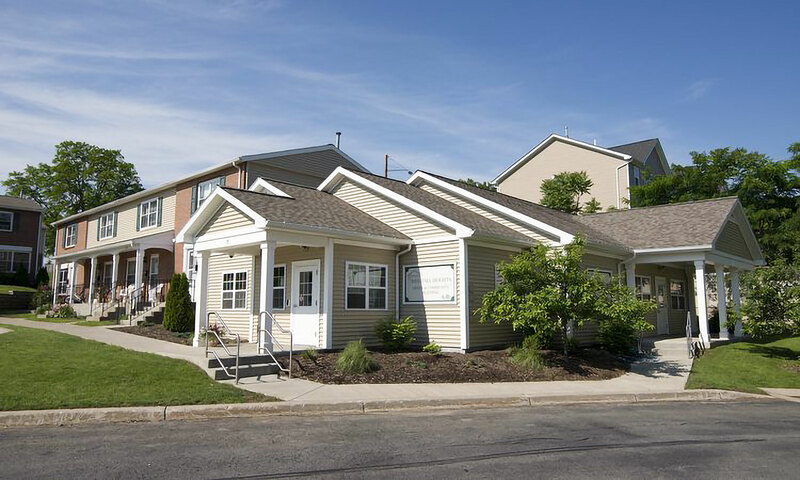 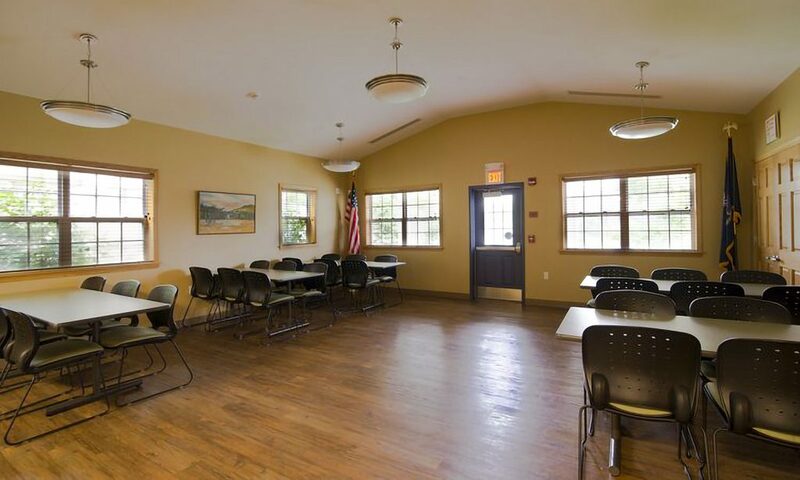 Close proximity to the University of Rochester, Monroe Community College, Strong Memorial Hospital, 590 expressway, City parks and playground.